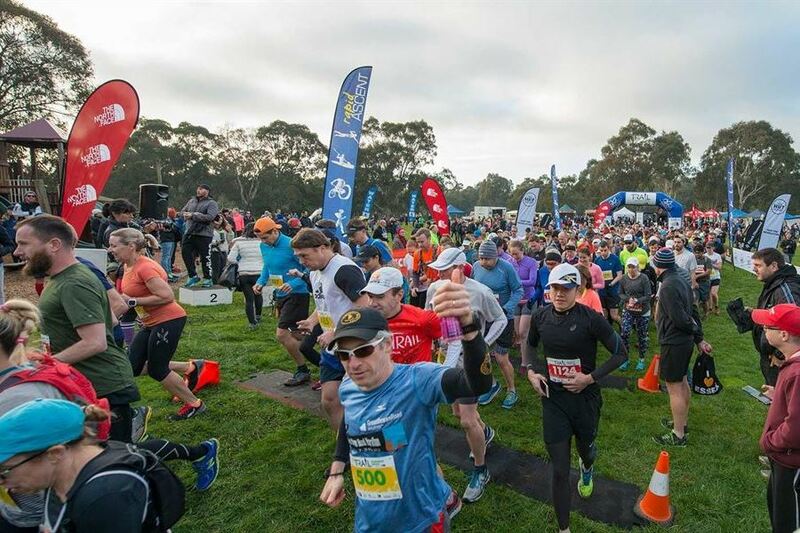 The Silvan area of the Dandenongs is quite simply a magnificent part of the world and Race 3 is often the highlight of the series for many runners (despite being the hardest races). 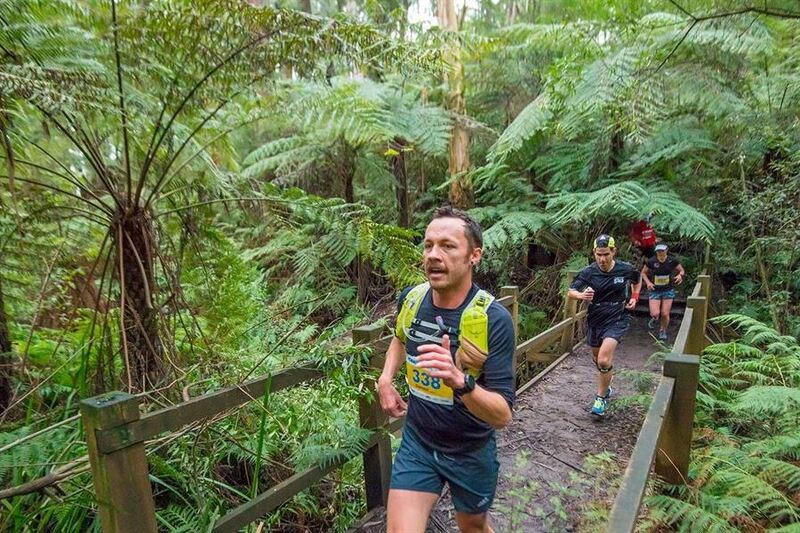 You’ll race along trails that wind through mighty Mountain Ash that seemingly reach to the sky overhead, you’ll run past lush tree ferns and gullies of verdant undergrowth all in the friendly company of the local birdlife, including crimson rosellas, kookaburras and the superb lyrebird. It’s the toughest (but most rewarding) of the series with all courses being a few kms longer and noticeably hillier in comparison to Races 1 and 2. The trails are still non-technical and runners of all backgrounds will return with smiles from ear to ear - but - prepare yourself for a challenge because these are tough races! 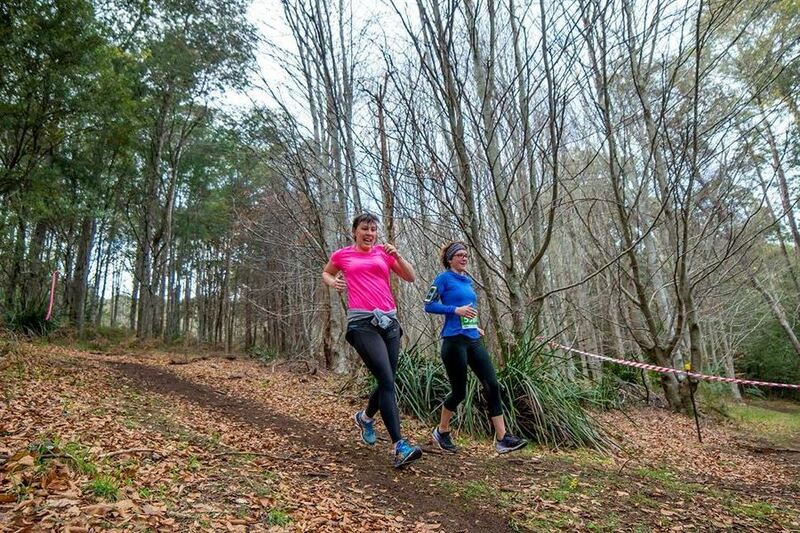 So make sure you join us for Race 3 at Silvan as we step it up, up, up a notch with a challenging but oh-so-rewarding run in a beautiful part of the world!